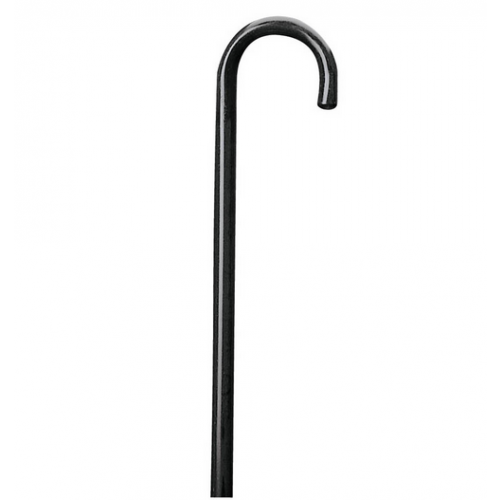 Wood Walking Cane by Carex is a Round Handle Cane, employing the basic design for a wood walking cane. This cane provides additional support and can help improve balance when walking. Using a cane will help to reduce stress and pain of lower limbs by shifting the body weight to the arms and upper body. 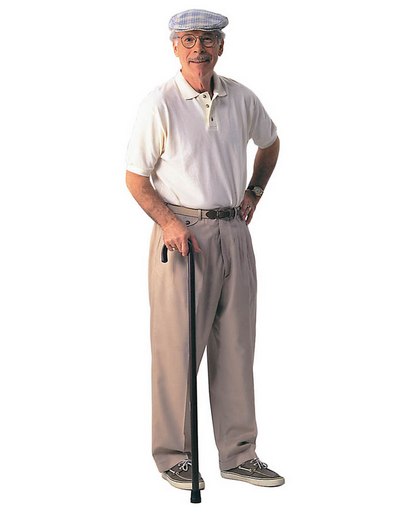 When choosing a Wooden Walking Cane, remember that it must be fitted properly for your height and condition. The height of this wood cane is 36 inches. The tip size has a 1inch diameter. Carex Wood Walking Cane Product Number: A783C0. Carex Wooden Cane Warranty: Limited Lifetime. The tip is included with each order. How long will it take to ship? And how much does the shipping cost? We have a variety of shipping time options available; they range anywhere from 1-2 day to 7-10 days. Shipping costs are subject to change and is based on a number of factors. If you'd like to know the shipping cost for one of our items, place it in the cart and go to our checkout page. A variety of shipping options are available, along with their prices.